We will be holding our monthly faculty meeting on Tuesday, February 20th after the holiday weekend. 8:30am classes will be canceled, and students should arrive to school in time for their 9:30am classes. The second progress reports of the semester will be given to students on Wednesday, February 28th. If you do not have the opportunity to see your child’s report, please email Lina (lina@wissf.org) for an additional copy. Students and full-time teachers will be going to the San Francisco Zoo on Wednesday, March 7th. All classes will be canceled for the day. Students should arrive to school by 9am, and the day will end early around 1:30pm. School will be closing at 2pm. We have a number of open slots available this semester for anyone who would like to contribute to the Teachers’ Lunch program. Please contact Lina (lina@wissf.org) if you are interested. 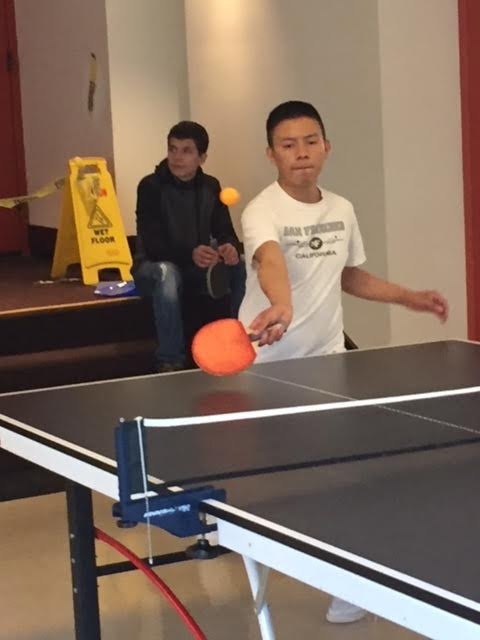 Max Xie placed 3rd in the Table Tennis while his teammates, Elias Diaz de Paz and Antonio Gutierrez-Pavlov went back and forth with the opponents. 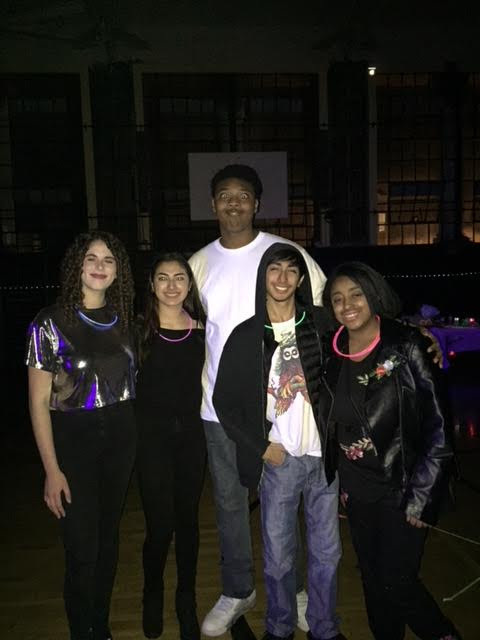 Invited by Sterne School, WIS boogied with the best of them under black lights. Flashbacks encountered by the older chaperones! 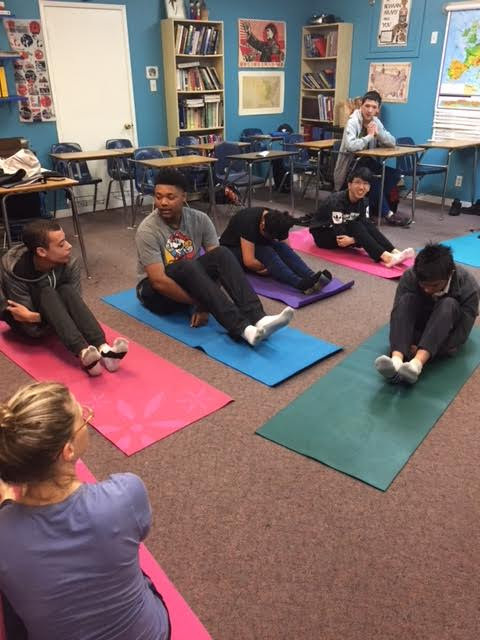 Friday, February 6, 2018 the students participating in Health class stretched with yoga instructor, Dr. Rebecca Pollack. The students wrapped up the Mindfulness unit with a bit of yoga history followed by a variety of poses. 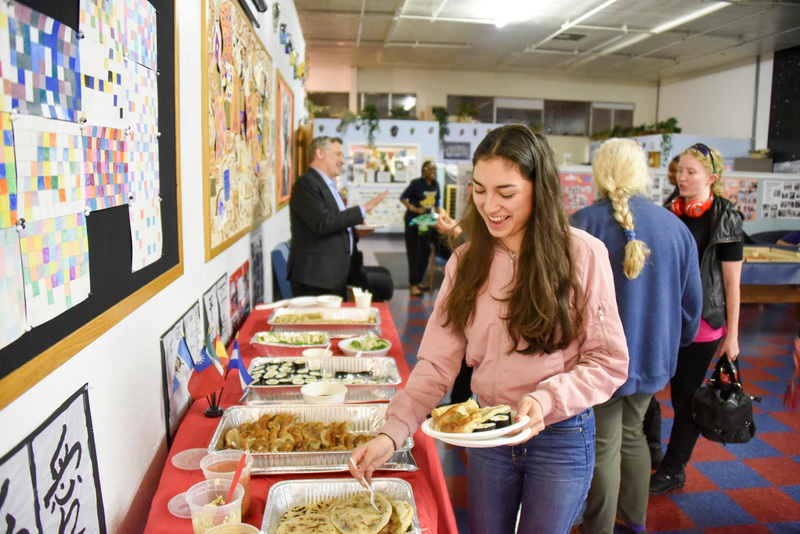 Thank you to all who came and contributed to our Culture Night Potluck on February 2nd! We are so proud of the beautiful diversity of our community, and we look forward to celebrating with you again! 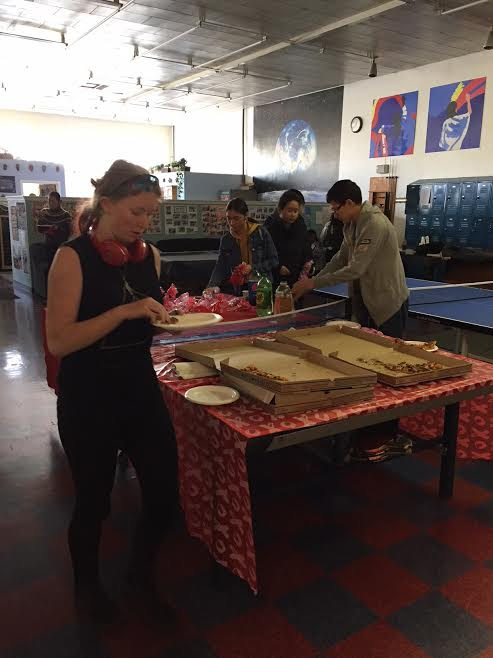 Students and teachers celebrated Valentine’s Day with pizza and treats during lunch time on February 14th. It was a great opportunity to show the love within our community. President: Paul J. Fitzgerald, S.J. Grade 9, 10, & 11 families have been sent the documents to re-enroll for the 2018-2019 academic year. If you have not received your student’s enrollment letter, please contact Director of Admissions Andrea Feeney at afeeney@wissf.org. Enrollment Agreements are due by March 1. We look forward to welcoming you back in the fall! We are always enthusiastic about expanding our wonderful community of students! Many of our students learned about Woodside from a friend or family member, like YOU! Please contact Andrea at afeeney@wissf.org or Ariel at aedwards@wissf.org if you have an idea of a new family that would enjoy the Woodside community. We welcome local families and we are reaching out to international families. Know your own child through the voices of other teens. Students from Bay Area high schools will share their world and their perspectives in an open, frank discussion moderated by therapists – and answer questions about school life, socializing and parenting approaches that work. 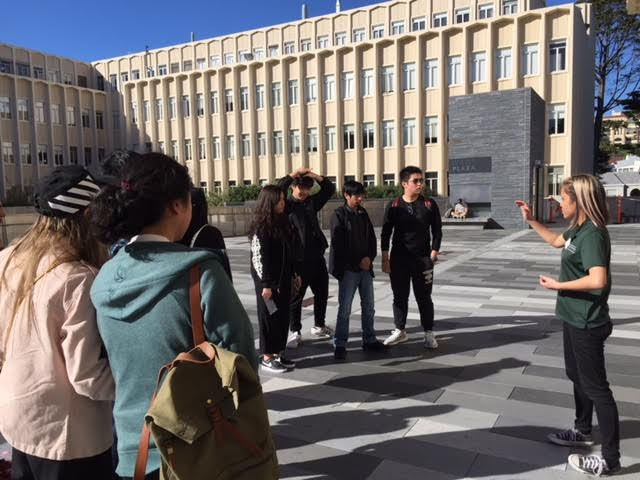 Copyright © 2018 Woodside International School, All rights reserved.